Looking to travel with a purpose? Dreaming of meeting the student you have sponsored and corresponded with for years? 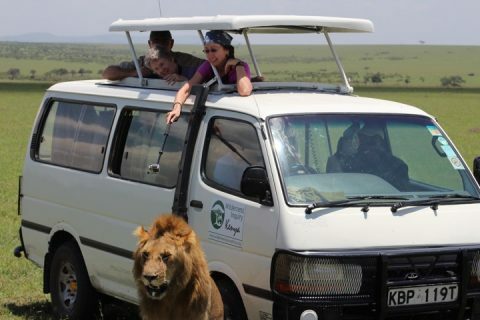 Join Friends of Ngong Road and Wilderness Inquiry for a trip that combines seeing Kenyan wildlife at its very best with the opportunity to visit students and their families impacted by HIV/AIDS whose lives are being transformed through Friends of Ngong Road. 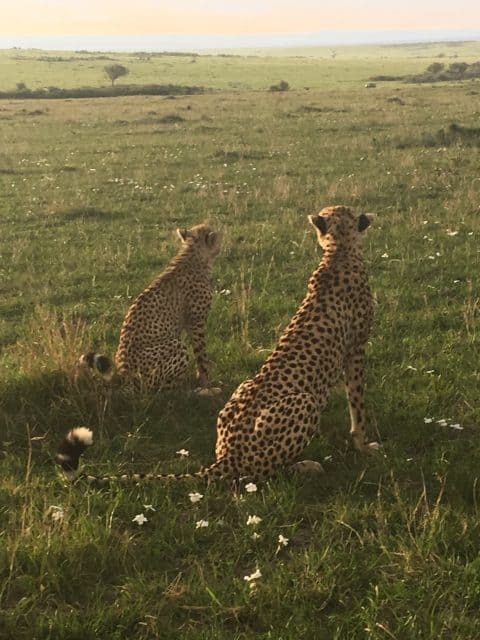 Past travelers have said that the trip “blew their expectations” and was the “trip of a lifetime.” The majestic animals of Kenya are breathtaking, and the people are even better. 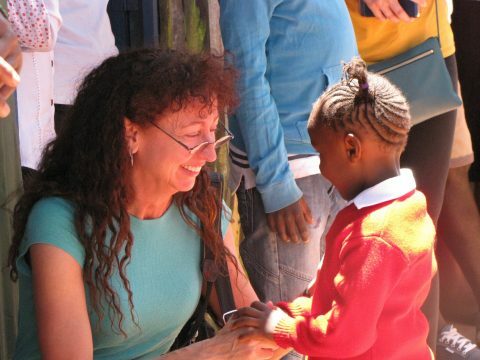 Friends of Ngong Road believes in long-term, deep relationships with the students and families in the program. Because of this, you’ll get a unique, raw experience with Kenyan culture. You’ll learn about Kenyan history and what brought families to Nairobi and eventually the program. You’ll see how the program has made a difference, and you’ll form relationships with the amazing, genuine, resilient people of Kenya. Learn more by visiting the Wilderness Inquiry website. 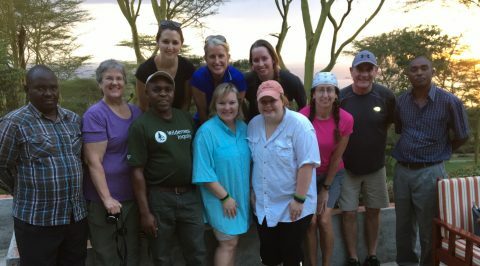 Join Friends of Ngong Road’s Development Director, Lacey Kraft, and sponsor, JoAnne Zachow, for stories and photos from their March group trip to Kenya. This gathering is perfect for anyone considering traveling to Kenya or interested in learning about the country and program. You will hear stories of the first time sponsors met the students they had been sponsoring and corresponding with for years, of home visits where they met HIV+ parents resiliently determined to give their children a better life, and about Maasai girls who ran away from their homes to avoid female genital mutilation and early marriage. Many memories and stories to be shared. You will see close up photos of the big five animals, thanks to the wonderful guides with Wilderness Inquiry. A favorite series is of a water buffalo killed by lions that were scared off by hyenas only to have the lions return with a bigger pack. We have photos of a lion walking right up to one of the Wilderness Inquiry vans searching for shade – something the guides had never seen a lion do! Appetizers and beverages provided. All are welcome. Please RSVP to Wilderness Inquiry. 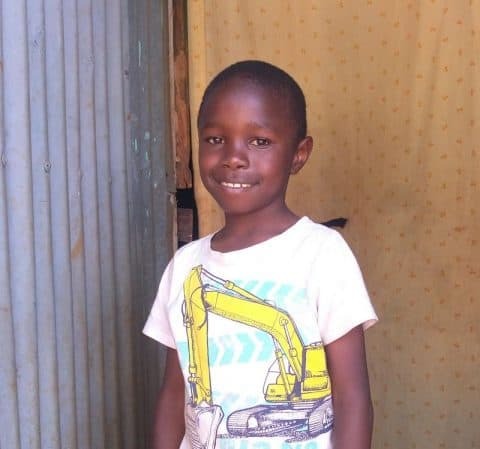 Ruby and Gene Hermeier recently updated their will and were willing to share their experience and describe their decision to include Friends of Ngong Road in their legacy giving. When did you start planning for your will? At various stages of our life together, we have discussed our intentions for our will and legacy. We were transitioning to a new stage of life having recently moved homes, and it was natural for us to revisit our hopes and plans for the future. Why did you decide to include Friends of Ngong Road in your planned giving? We want our grandchildren and great-grandchildren to have good lives. We want our communities to be vibrant and healthy, and we want the world to be a better place. We wanted to help Friends of Ngong Road and other charities about which we care deeply continue to thrive for many decades. And it was quite easy. Friends of Ngong Road is a beneficiary of our IRA once we are both gone. Our planned gift did not change how we live life today, but it did give us satisfaction and peace knowing that we will leave this place a little bit better for some very needy children. It is really fun to think that even after we are gone, children who don’t have the educational opportunities that our family does will get a chance for a good education. They will then instill education as a value in their children and so on. We get to plant seeds today that could bear fruit for hundreds of years in the future. That is pretty fun. 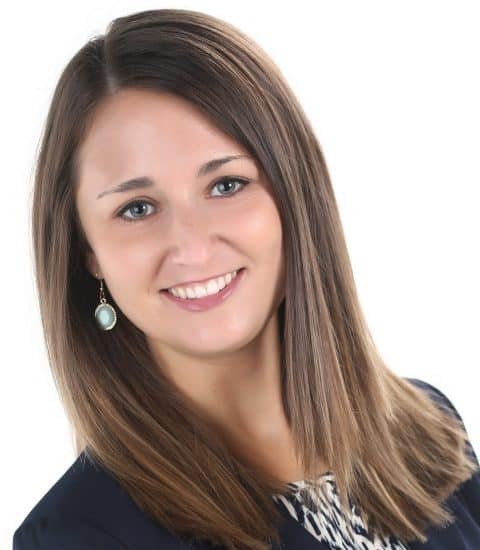 Friends of Ngong Road Development Director, Lacey Kraft, is happy to talk with you about your interests to include the children of Kenya in your will. We recommend consulting your tax and legal advisors on a wide variety of planned giving opportunities to understand what is appropriate for you. The stock market has climbed to record highs. Use it to make a gift to transform lives through education! Do you have some highly appreciated stock? Our stock donation program allows you to donate stock to us as a qualifying charity and only declare the purchase cost as income, not the appreciated value. Meanwhile, your gift has the full impact of the appreciated value for Friends of Ngong Road. Just click here for instructions on how to donate your stock. Are you over 70 ½ ? The Qualified Charitable Distribution (QCD) provision allowing individuals of at least 70 ½ years of age to distribute funds from an individual retirement account (IRA) to a qualifying charity without the transfer qualifying as income has been made permanent by recent legislation. Consider using this tax-free option to make a gift to Friends of Ngong Road transform lives through education. Consult your financial advisor or the financial institution that holds your IRA to learn if this is appropriate for you and to find out what special processing is required to make a QCD. Jil Bakko was our first part-time employee and is our Accountant. She has faithfully and effectively shepherded the organization through our annual audits and required filings, she puts together monthly financial reports and reviews financial reports that come from Kenya. 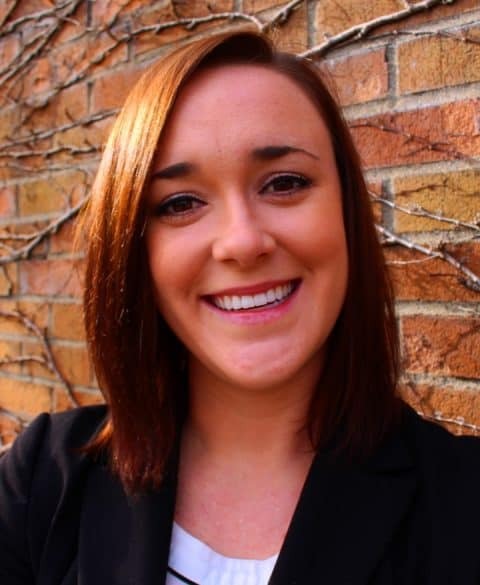 Lacey Kraft joined the organization in February 2016 and works full-time as the Director of Development Lacey is building on the fundraising success we’ve had in our first ten years to build a sustainable and effective development program. Michon Paggitt joined in March 2017 as a part-time Operations Associate. Michon is expert in SalesForce.com, our operating platform. She processes donations, sends renewal reminders and is working to clean up ten years of data. We are excited about the many ways we know Michon can help us improve effectiveness. Betsy Reveal will begin working for us in July as a part-time Chief Financial Officer. Given the theft in 2016, we are working on many fronts to ensure our financial controls are much stronger than required in the U.S. so we can be assured of our financial security. 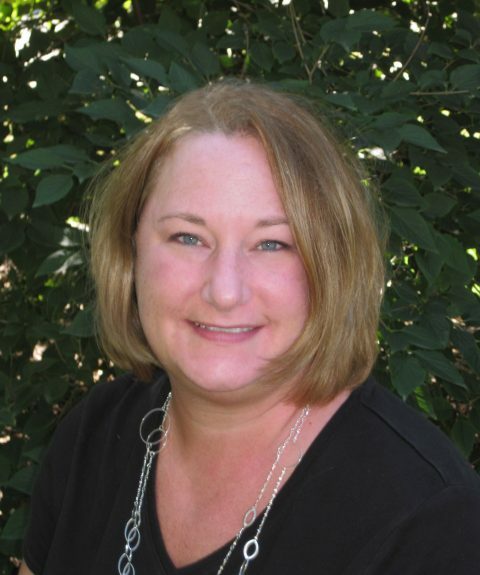 Betsy has extensive experience as a finance leader for both large international NGOs and cities all around the world. One of our 2017 priorities is capacity-building to prepare to make this organization sustainable into the future. With the addition of this wonderful team we believe we have taken a big step in that direction.